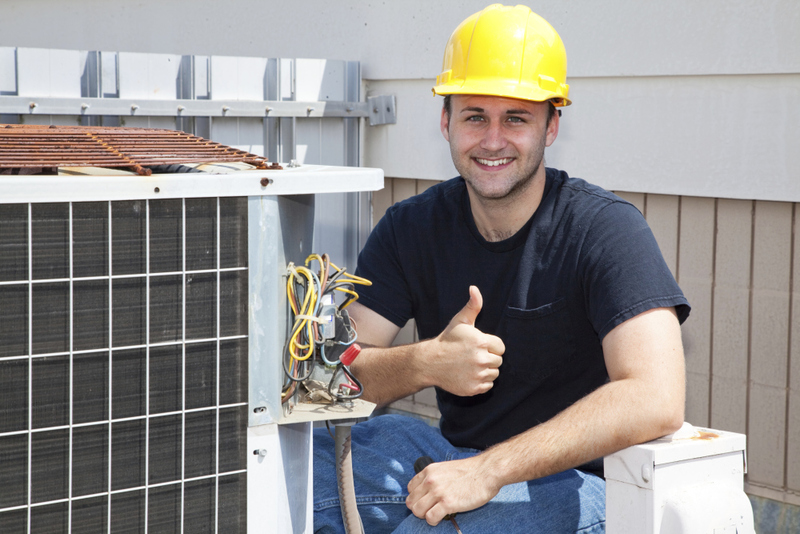 We will provide you with a free estimate for you commercial or residential job. 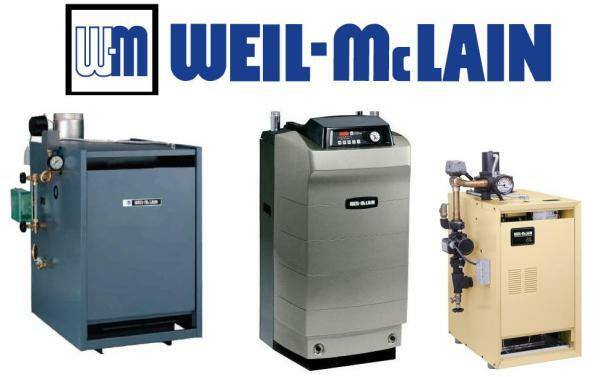 Hal's Plumbing Heating and Air Conditioning is family owned and operated since 1985. 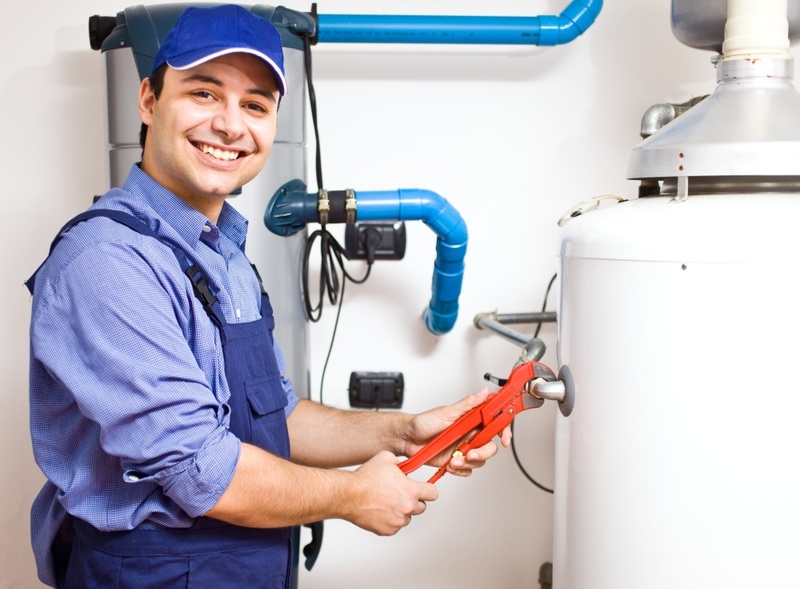 We have serviced happy customers in Montgomery and Bucks counties for over 30 years. 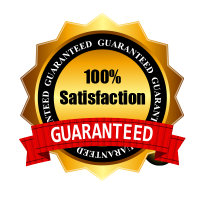 We pride ourselves in providing prompt, reliable, honest service. 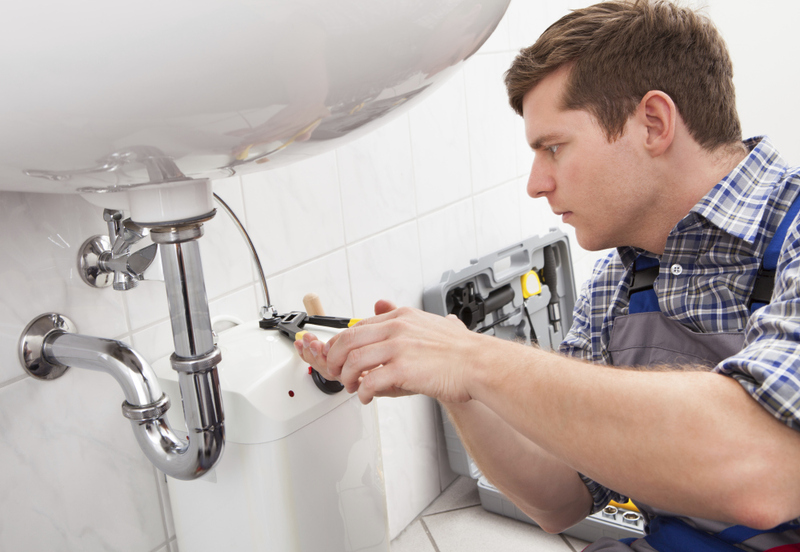 We offer comprehensive plumbing services and repairs, as well as full service heating and air conditioning services, including installations and repairs. 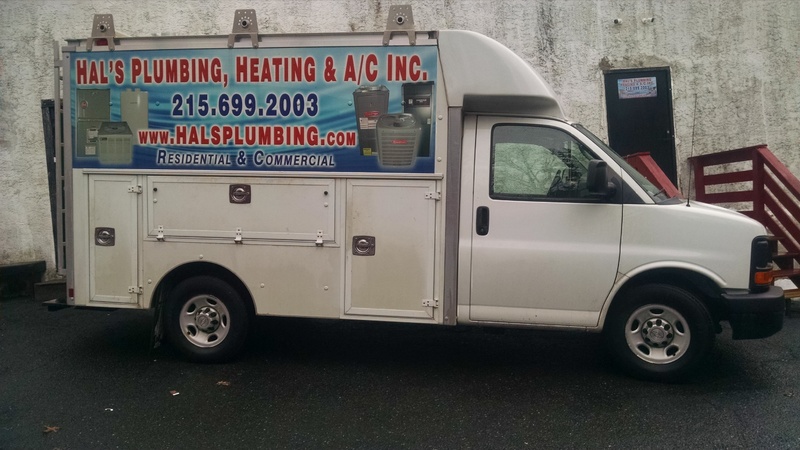 Hal's Plumbing, Heating and A/C is available for both residential and commercial jobs for new installations, repairs or maintanance. Contact us now for a free estimate.